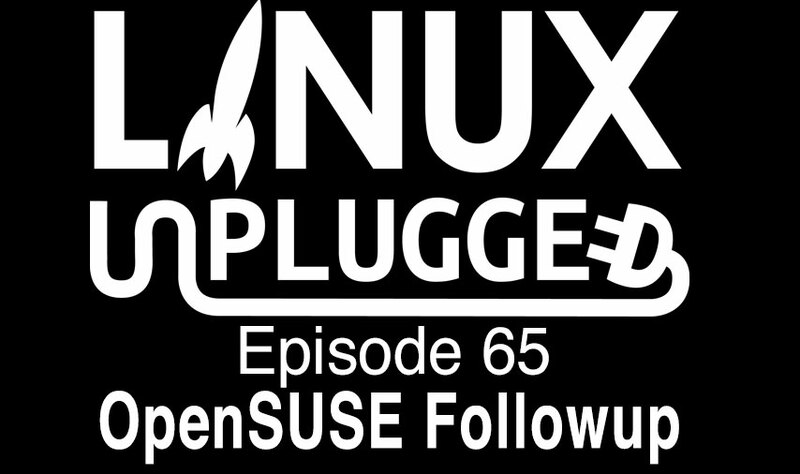 We follow up on our review of openSUSE 13.2 & discuss how life on the rolling side has been going for some of our LUG members. Plus the hardware box that promises to replace your password manager & we say goodbye to the Linux Outlaws. openSUSE will always try to install alongside another distro or OS. Any btrfs partition assigned to root will automatically have subvolumes created. As stated, the disc prompt will go away if unselected in Software Repositories module of YaST. gnome-software is good for software discovery and installation. openSUSE didn’t have anything like this until now. Software Management is the YaST module for more advanced software management. Package Updater runs in the background and prompts via notification if there are updates. Software Repositories is the YaST module for configuring software repositories. Infinality is not dead, just updated. Factory continues to be the name of the development project. Factory is aliased to Tumbleweed for 6 months, after which Factory repos will no longer exist. Tumbleweed was a stable base with rolling packages and kernel. After more than seven years of Linux Outlaws, my co-host Dan and myself have decided to end the show. This decision has been a while in the making and it is with a heavy heart that I am committing to finally announce it. Our team believes that great security can only be achieved through complete transparency. That’s why we have been publishing everything that goes into making the Mooltipass on our GitHub repository from the project’s start. Just like Linux-based operating systems, open source allows our product to benefit from many engineers’ expertise. This results in better code quality, more trust from our final users and verified security implementation. tearing with ubuntu mate 14.10 with nvidia titan running 340 drivers.